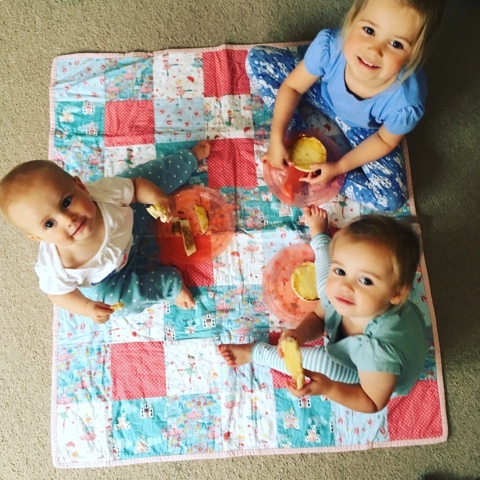 As a mum to three children under 5 I'm all about things that make life easier for parents. Young children inevitably bring with them lots of mess whether it's toast crumbs on the sofa, sand from the sandpit that has been brought inside or breadsticks trodden into the carpet and I find myself having to vacuum on a daily basis. Our old vacuum cleaner is cumbersome, heavy and an absolute pain to get out and clean with and quite frankly no longer up to the job. One of Miss Dot's favourite things to do is follow me around whilst I'm vacuuming pressing the off button which is extremely infuriating and makes a quick clean up take triple the amount of time. Whilst following me around turning the vacuum on and off she also stumbles over and gets caught in the flex which is far from ideal so I decided to send our vacuum cleaner into retirement and look into a cordless option. I am no domestic goddess and never thought I could get excited about a vacuum cleaner but this one is a complete game changer. 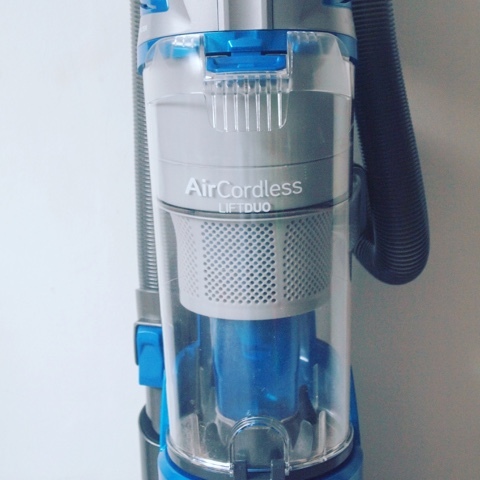 Here are 10 reasons why I absolutely love it and wish I'd made the switch to cordless sooner. 1. 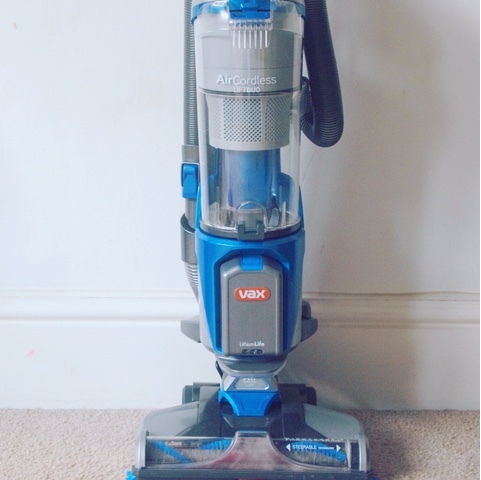 It provides convenient and effortless cleaning without compromising on the power I'd been used to with a normal vacuum cleaner but is completely cordless, meaning I can vacuum the whole house without the restrictions of a cable or having to plug it in. The freedom this gives me is amazing and it's taken the stress and the hazard out of this daily job for me. 2. It's very slimline and ultra lightweight (only 5.1kg) meaning it's really easy to store under the stairs ready to grab and use as and when I need to. It's really easy to manoeuvre and push and move around objects like table legs and chairs meaning I can get the job done quickly and effectively getting to all those hard to reach places. 3. It cleans both carpets and hard floors really effectively. At the touch of a button you can switch between surfaces. We have a mixture of carpet, tile and laminate flooring in our home and it cleans all 3 of these brilliantly. 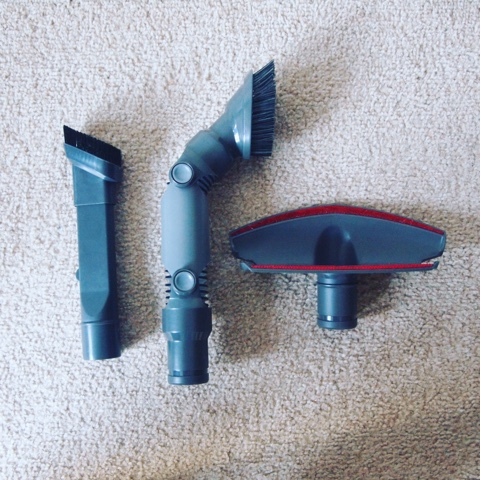 By simply pressing the brush roll button when you're vacuuming your carpets you can lift and remove embedded dirt with it's WindTunnel3 Technology which is as powerful as it sounds. You might think that being cordless it has less power but the suction is actually more powerful than my previous vacuum and I only have to look in the dirt storage cylinder to see what it's bringing up out of the carpet, it's collected dirt, fluff and dust that I didn't even know was there. 4. If you have a high traffic area like a hallway, or in our case a playroom then there is a handy boost button for extra suction which gives you more power. This does drain the battery quicker but that's not a problem if the spare is charged. Even with the boost button on it's much quieter than my old vacuum cleaner, I can hear the girls requests and knocks at the door for example. 5. 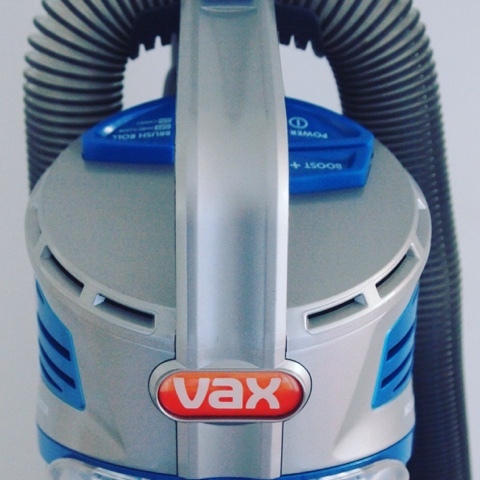 Vax have thought of everything in terms of convenient cleaning. One of my hesitations about cordless cleaning was the thought of the battery running out half way through a clean and having to charge them. 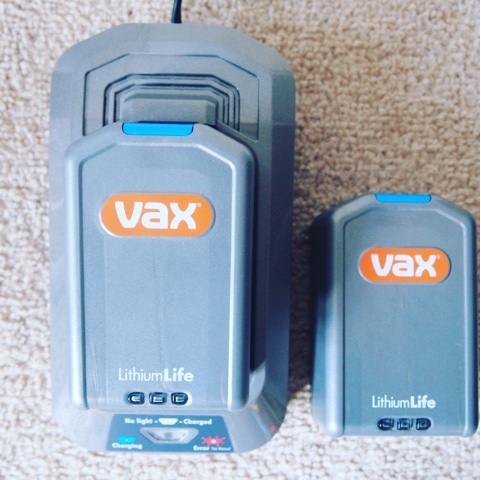 Vax include 2 x lithium life batteries in the box which mean you always have one on the vacuum and one ready to go. Once charged they deliver up to 60 minutes, slightly less if you are using the boost button a lot but I've been able to do the whole house a few times over before having to change the battery. The batteries are really easy to click on and off, charge and store and are really powerful. 6. This Vacuum is like a 2 in 1. 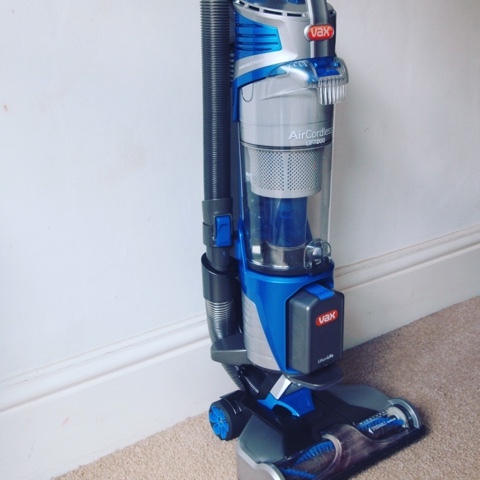 It has an ultra lightweight, lift out cylinder turning it into a handy hand vacuum which makes you feel like a member of the ghostbusters team - in a good way! This is perfect for doing the stairs, under the sofa cushions, picture rails, cobwebs, hard to reach corners and i've also taken ours out to the car. 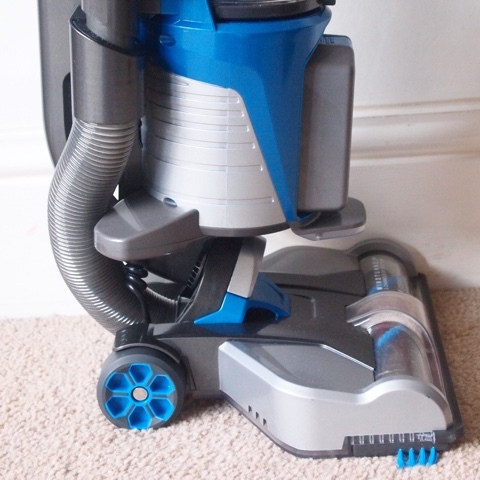 It has clever feet which mean you can set it down and it doesn't fall over, every detail of this vacuum has been so very thought through. 7. It comes withe extra tools for all those extra jobs that you need your vacuum to do. In the box you will find 1 x bagless upright vacuum, 2 batteries, 1 charger, 1 reusable filter, a 2 in one tool, an Up top tool and multi-purpose tool. 8. The vacuum is bagless and super easy to empty. I like that the dirt and dust gathers in a clear cylinder, it's stuffing to see what you have removed from the floor. With a simple press of the button you click out the cylinder and empty the dirt straight into the bin. The filter is reusable and simply requires rinsing under the tap and drying regularly to maintain the vacuum cleaner. 9. One of the innovative features which I didn't even know I needed until I started using it is the built in LED headlights. The light means you are able to see more dust and dirt than ever before, making it easy it to navigate under and around furniture and in awkward spaces for example under the bench and table in my kitchen. Its also great for vacuuming in the evening in lower light. 10. 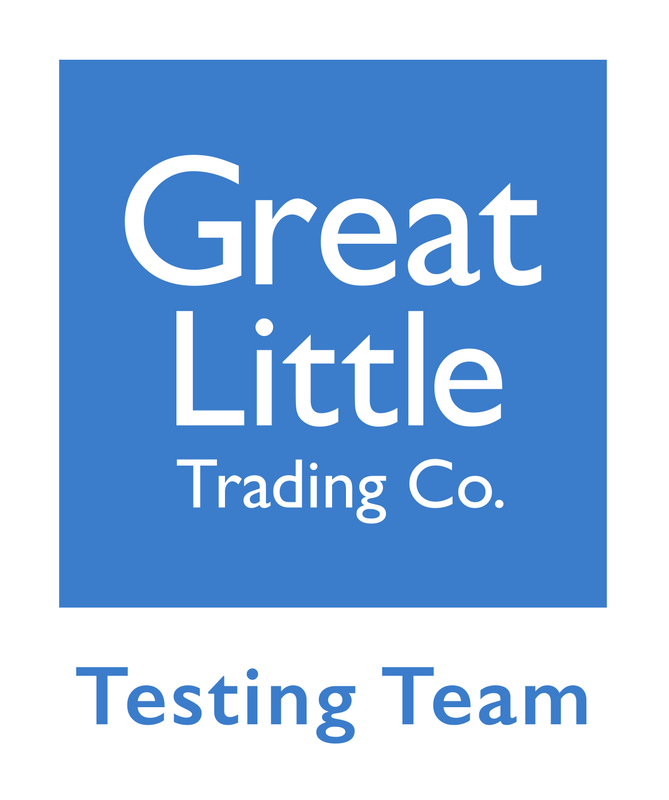 This particular model comes with a 6 year guarantee! To me this is testimony to how fab this vacuum is and how reliable a machine it is. 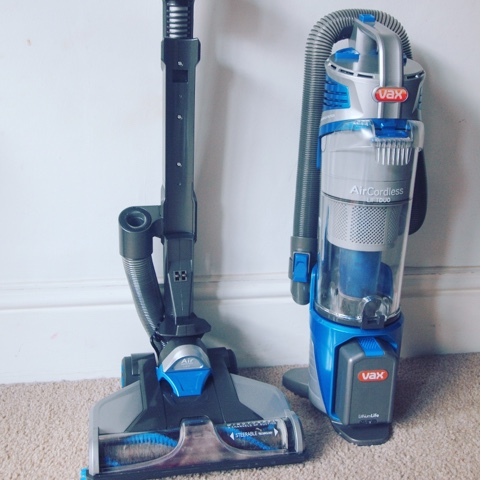 Vax make a whole range of cordless vacuums, if you're not looking to replace your main vacuum cleaner right now you could always go for their Cordless Slimvac Vacuum Cleaner which is perfect for those quick jobs. 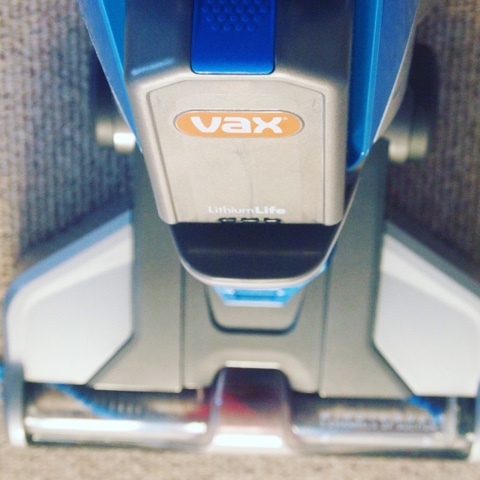 The Vax Air cordless lift has definitely made life easier for me and I'm thrilled with it. 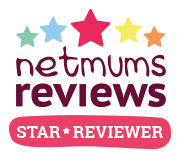 It cleans really effectively and is so easy to use, there's no more tripping over the flex, taking up half the cupboard under the stairs or a clunky unit to drag around and best of all my carpets have never been cleaner because I love using it.